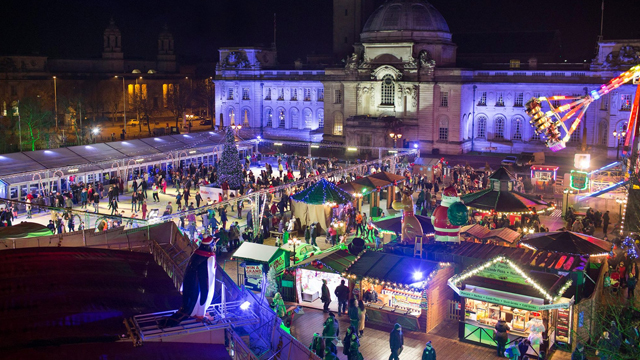 Crowds enjoying an winter evening at the Winter Wonderland. 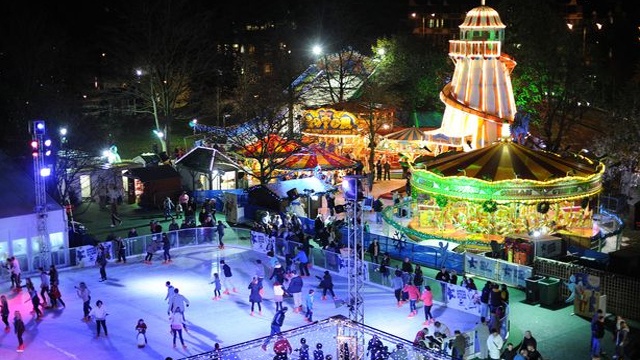 Dame Esther Rantzen and Norman Sayers get their skates on at Cardiff Winter Wonderland. 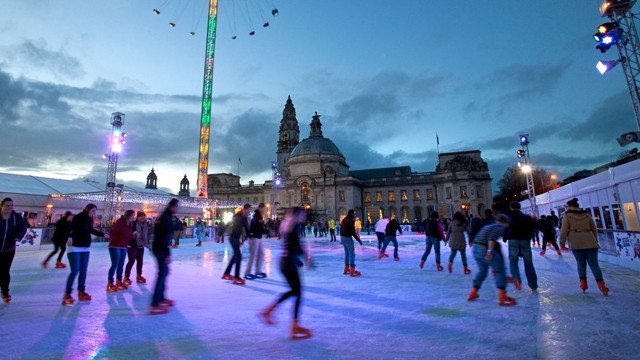 New Years celebrations at the Cardiff Winter Wonderland. 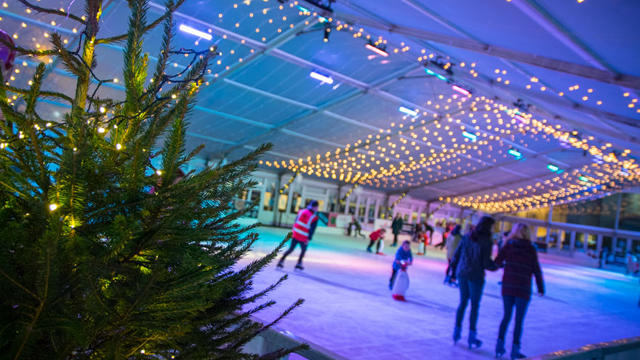 The Cardiff Devils and skaters from Cardiff Figure Skating team take to the ice at Cardiff Winter Wonderland.